that summer before she started to bleed. and at night Artemis and all the rest. 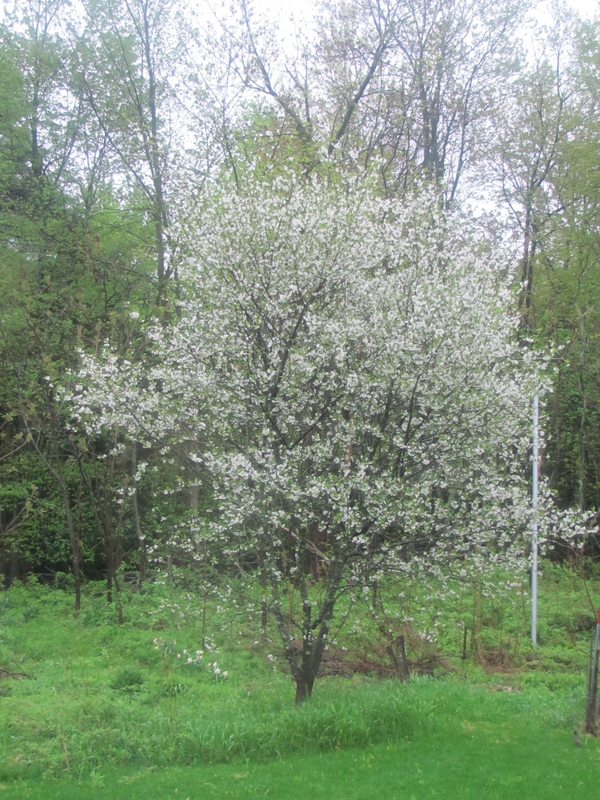 The old apple tree could sing. Later, of course, it all came apart. the language she learned to get along. She grew modest and small. The wind was only wind. Trees became a blur of green. The moon stopped chasing through her dreams. the small brush of coppice bears blossom. This entry was posted in Seasons and tagged aging, archetypes.